I actually had to use my oscilloscope last week. First time in ages. I'd quite forgotten how useful it is to be able see signals on wires. 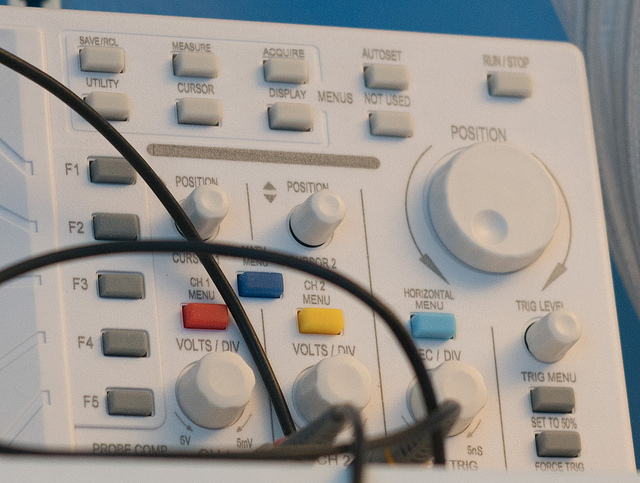 I'm thinking of running a "What is an oscilloscope and why is it a good idea?" session at the c4di hardware club.